We are familiar with the 'Country Musume。' that Satoda Mai was attached to, which was formed in 1999. However, the group has been reborn as 'Country Girls'. 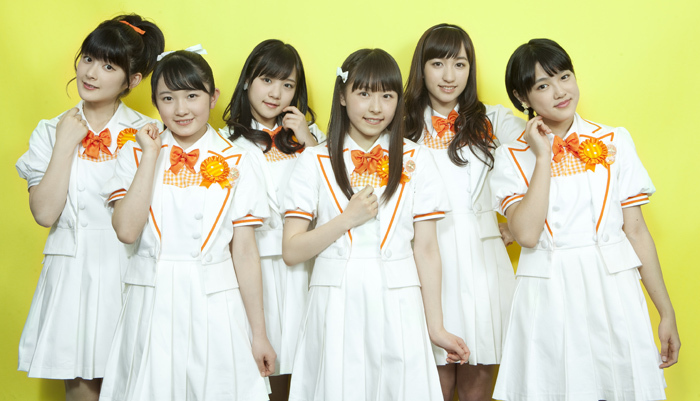 They'll make their major début on the 25th of March with their single 『Itooshikutte Gomen ne／Koidorobo』！ With “Momochi” Tsugunaga Momoko as their Playing Manager、 Country was reborn with 5 fresh girls. Let's get introduced to the characters of these members and find out what led them to aiming to become idols. 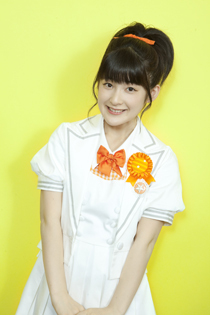 For the 3 of you in the younger group, your impression of Tsugunaga-san might only be “the Momochi that appears on television”.